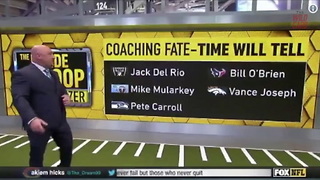 Rumble / Sports News - Kansas Head Coach Bill Self appears to be staying put in Lawrence, Kansas, for the foreseeable future. 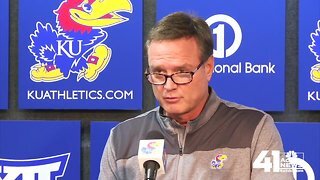 Self addressed the rumors that he was leaving the team to be the next head coach of the Chicago Bulls at the KU men&apos;s basketball banquet Tuesday night. 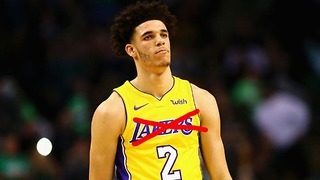 Lonzo Ball LEAVING the Lakers!!? 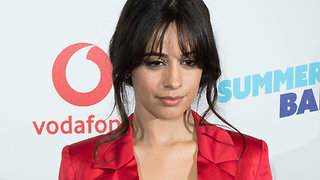 Camila Cabello Denies Pregnancy Rumors! 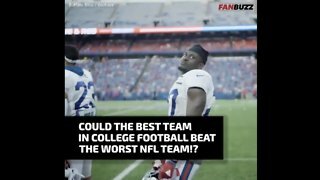 Could a College Football Team Ever Beat an NFL Team?